We’ve often talked about the importance of having several experienced partners with complementary skill sets and how that kind of resourcing is one of the key aspects of our Activist VC approach. Well, we’ve done something about this. 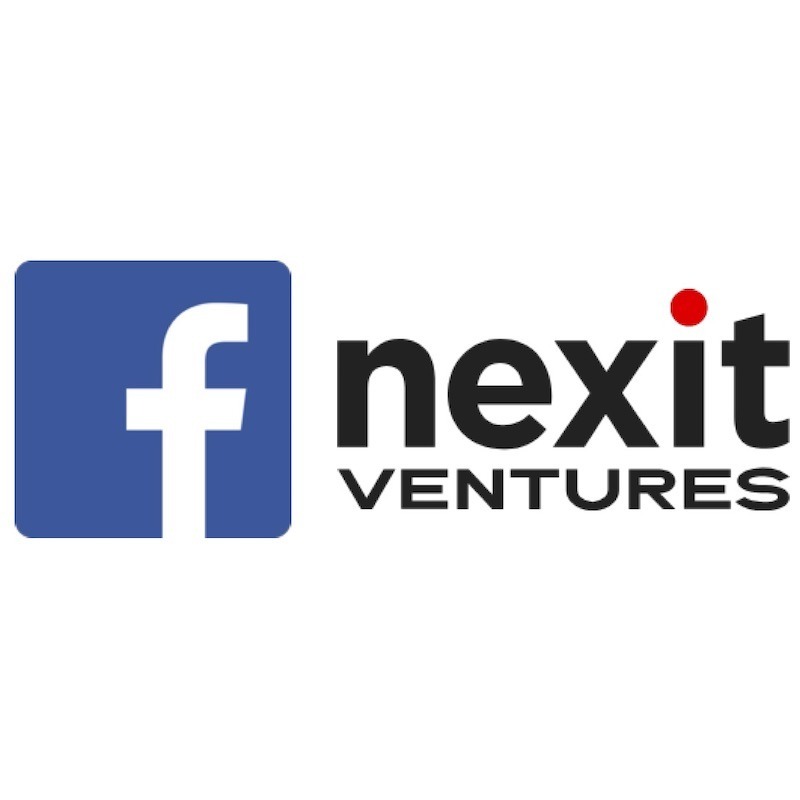 With this in mind, we are especially proud to announce that Mr. Markku Mäkeläinen has joined Nexit Ventures from Facebook Inc. He led engineering and technology teams at Facebook’s partnerships organization, focusing on Augmented and Virtual Reality, Mobile, Growth, Facebook’s Platform Partnerships, and Messaging. 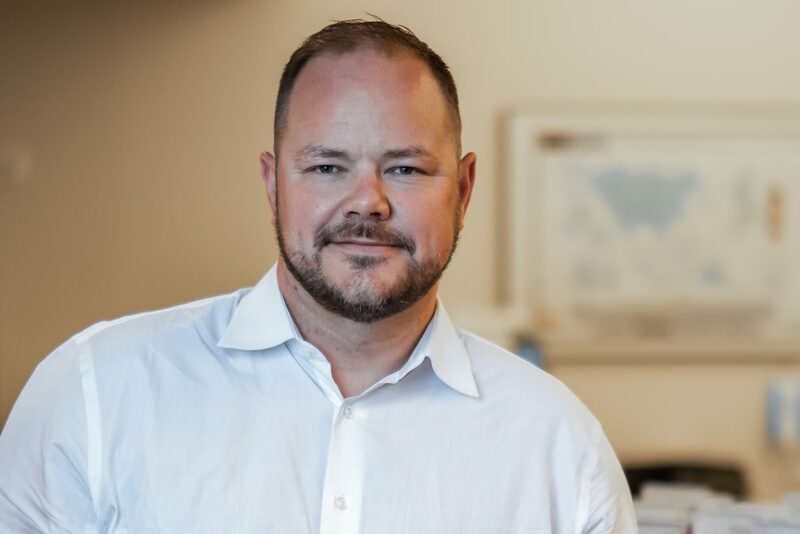 Prior to the engineering and technology role, Markku was in charge of global mobile and growth partnerships for Facebook for three years, starting the company’s international partnership operations and established the partnership team’s presence and expansion in emerging markets. 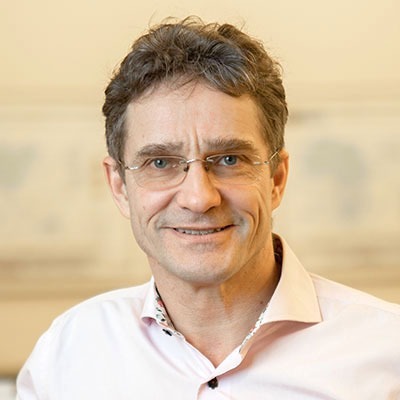 Markku has been a founder and an early stage investor in dozens of early-stage technology companies, and he has an extensive international career spanning more than two decades in global markets as an entrepreneur. He has lived and worked in Asia, Middle East, Europe and in the San Francisco Bay Area in the US. Markku will be based in Helsinki, Finland and focus on the Nexit Ventures’ upcoming third venture fund and scaling Nexit’s portfolio companies’ operations. As an executive with close to five years at the helm of scaling large global technology programs at Facebook Inc. and before that as an entrepreneur with multiple mobile platform companies and exits, Markku is uniquely positioned to help current and the next wave of Nordic founders focus on growth and disruption. Our next fund will be a larger digital technology disruption focused VC fund. The main geographic focus is on Nordic and Baltic technology companies but the fund operates and invests globally. Nexit Ventures will also continue to strengthen its Activist VC strategy and further solidify its Transatlantic bridge.